in order to ensure that our customers receive an exclusive and inimitable product. Day after day, Caffè Prezioso carefully selects its raw materials, which is the first qualitative process that our products go through. In this process, the coffee beans are subjected to temperatures of around 200-220°C whilst being shaken, so that dehydration can occur. Blending involves appropriately dosing the different varieties of raw coffee, or pre-roasted coffee, in order to obtain the desired taste. We use our design as an important element of communication, as it provides a strong image and makes our concept of quality clear from the offset. This stage includes the systematic cataloguing of products and the strategic coordination of various members of the distribution chain. Our support is a key link in Caffè Prezioso's commercial chain, as it allows us to maintain a relationship of trust with our customers. 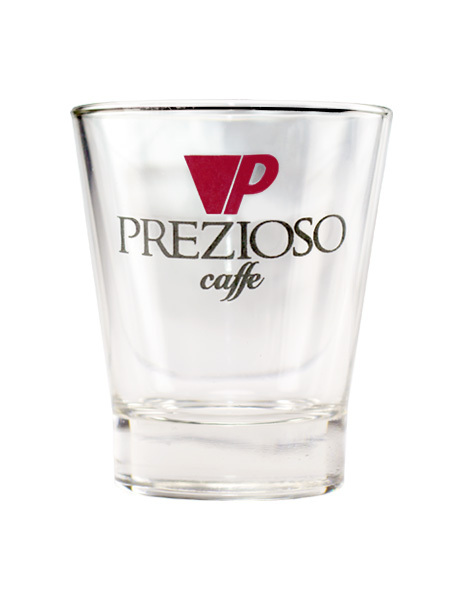 For more than twenty years, Caffè Prezioso has committed to achieving excellence in its production of coffee. Our passion and intuitions, have led us to achieve stellar results with the blends we have created. 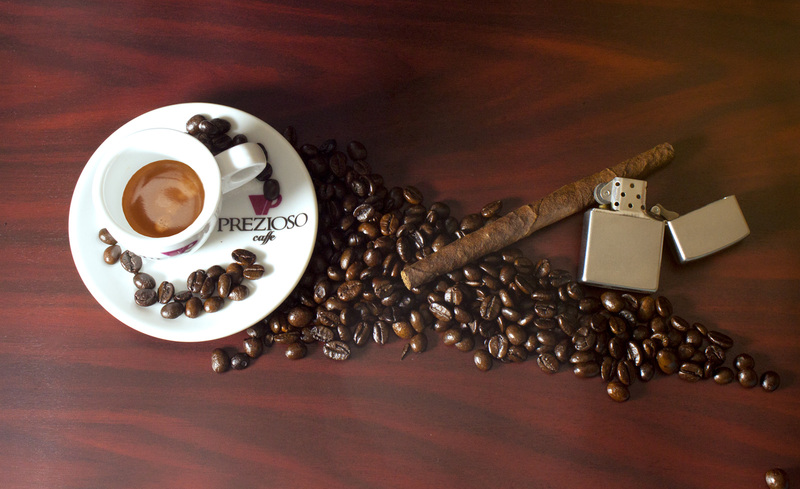 Today, Caffè Prezioso is a staple of Neapolitan coffee, with its Gold, Silver and Bronze blends that evoke different pleasures and offer unique thrills to every palate. Various production processes are carried out in our factory, from the roasting, right up to the packaging of our bean, ground, pod and capsule products. All of the processing stages are monitored by our technicians and controlled by a computer system. Our lots are prepared for shipment according to the first in first out principle: the first package that enters our warehouse, will be the first to leave. This guarantees that our customers only receive the freshest products and avoids any unnecessary stock which might somehow alter the taste of our coffee. Per il mio bar ho scelto la miscela oro di Caffè Prezioso ed i miei clienti hanno apprezzato. Le cialde Caffè Prezioso? Una piacevolissima scoperta. Ora ogni mattina posso finalmente gustare il vero espresso. Un caffè veramente eccellente. Profumo e gusto unici!